Antifa’s Public Enemy No. One: President Donald Trump. Antifa claims to be an anti-fascists movement and claims to be fighting against fascism, but their actions prove the opposite. Interestingly enough, the “Antifa” movement began in a few European countries in the 1920’s and expanded outward to other countries eventually reaching America. The modern-day Antifa movement is funded by the elites like George Soros, the Clintons and Barack Hussein Obama and first burst onto the scene was when they shut down gay conservative journalist Milo Yiannopoulos appearance at the University of California in alt-left Berkeley. The new Antifa has proven by their actions who the real fascists are, and all they need to do is look in the mirror. Antifa considers themselves to be rebelling against the establishment, whilst upholding all of its ultra-politically correct views. Antifa only dislikes racism when it’s carried out by whites and do not have the bottle to stand up against anti-white racism. I just call them morons. As hypocritical as Antifa is, the organization is proving to be quite a big problem in our country. 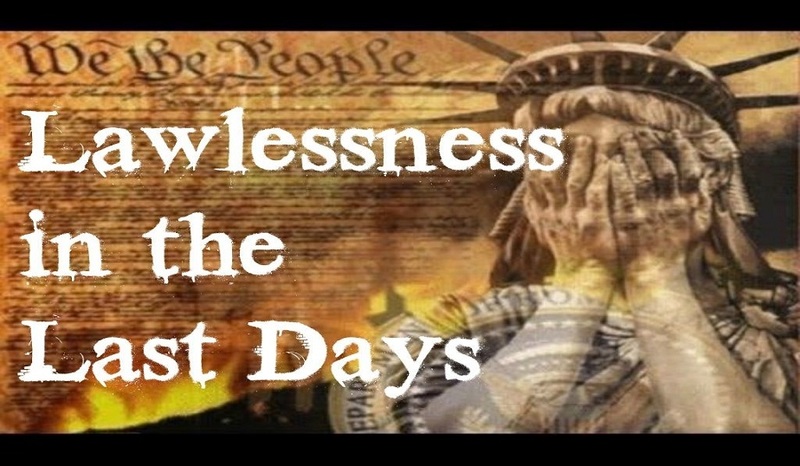 They are progressively becoming more dangerous and bold as each day passes. The mainstream media portrays Antifa in a positive light claiming they are champions of justice, but just look at any raw footage of their “protests” and you will realize their actions resemble riots much more than an actual protest. 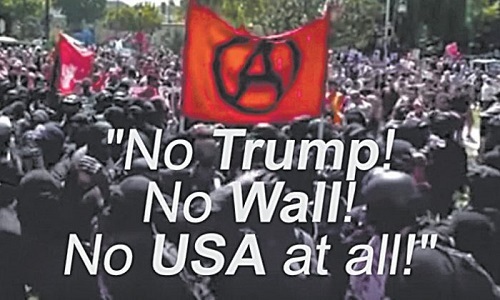 Recently, Antifa has begun to arm themselves and call for open rebellion against the United States Government, and more specifically, against President Trump and his supporters. Antifa tries to paint themselves as champions of minorities but only if those minorities agree with them. An armed Antifa group is launching a new cell in Philadelphia, with support from the “alt-left” news media. The group continues to offer their members and ‘contractors’ (hired and paid protesters) access to anti-police workshops called “Our Enemies in Blue.” The group draws inspiration from convicted murderers and calls for violence against the police, theft of goods, and armed insurrection. 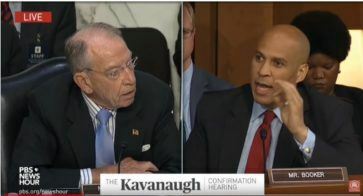 Sen. Chuck Grassley and Sen. Cory “Spartacus” Booker. Booker is one of the most vitriolic lawmakers actually pushing Antifa members to use violence against Republicans.